IN WHICH THE READER MAY FIND SUNDRY DESCRIPTIVEY AND BLURBY THINGS, A RECORDING OF THE PROLOGUE, REVIEWS, AND SOME WRITING ABOUT THE BOOK AND ABOUT WRITING THE BOOK, AND, IT’S TRUE, SOME WRITING ABOUT ITS SOURCES AND HISTORICAL BACKGROUND. The horizon, it’s a line we crossed just to see what we could see. And what did we find? Ach, this is a pirate tale I’m telling you, so it has to be treasure. So, nu, you ask, what is this treasure and where is it buried? This I’ll try to answer. As well as another, the big question of all stories: And then what happened? Set in the years around 1492, Yiddish for Pirates tells the story of Moishe, a young man who, enchanted by maps and seeking adventure, leaves the shtetl to join a ship’s crew. There he meets Aaron, our ribald yet philosophical parrot narrator who becomes his near-constant companion. With a beakful of Yiddish jokes, this wisecracking bird guides us through a swashbuckling world of pirate ships and exploits on the high seas. But the Inquisition is a dangerous time to be Jewish, and once he makes landfall Moishe falls in with a band of hidden Jews trying to preserve forbidden books. When all Jews are expelled from Spain, he travels to the Caribbean with the ambitious Christopher Columbus, a self-made man who loves his creator. Driven by circumstance but also by a thirst for gold, Moishe becomes a pirate and seeks revenge on the Spanish while searching for the ultimate booty: the Fountain of Youth. This book inspired by the People of the Book is a post-colonial satire filled with Kabbalistic hijinks, but it’s also a tender love story, between Moishe and his true love, Sarah, and between Aaron and his “shoulder,” Moishe. 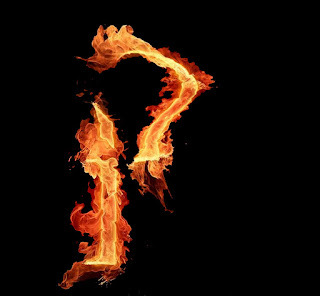 Yiddish for Pirates is a compelling examination of mortality, identity and persecution, told by one of the most memorable narrators in literature. I write about the importance of humour and I thank some people. S. Bear Bergman writes a review in The Globe & Mail so great I’m left verklempt! Jeremy Luke Hill wrote the first review of the book and it is lovely and insightful and I learned things. The book is as full of humour and adventure as a reader could want, and this allows it to address things that would perhaps otherwise be too true for our comfort – persecution, loss, exile, memory, and so on. It deftly manages this mixture of humour and tragedy, moving between the two in ways that are both poignant and provoking. The Jewniverse wrote about A Yiddish-speaking Parrot and the Pirates Who Love Him. Start by imagining that Leo Rosten (of The Joys of Yiddish) and Terry Pratchett (of approximately 1 million fantasy novels) had a love-child. Then suspend your disbelief’s disbelief. The Winnipeg Free Press writes about the book. Quill and Quire writes about the book. Rarely does one encounter a work of Canadian literature this exuberant, impassioned, and enthralled with the very nature and essence of storytelling. The Toronto Star writes & talks to me about the book. The thing about being a pirate is that you’re almost flying through the air — you can leap over convention and you live in this place of adventure and self-definition, and fighting for what you think is important. CBC’s The Next Chapter asks me about the book. The Winnipeg Review writes about the book. 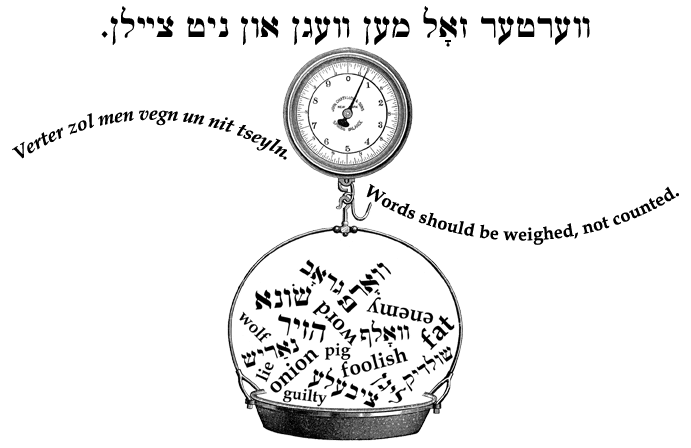 Yiddish for Pirates is a fun and sometimes profound read, which addresses 15th Century anti-Semitism, colonialism, slavery, and plausible reasons for terrorism. The Canadian Jewish News writes about the book. cruel malevolence of the Inquisition, the abject brutality of the Conquistadores, and the persecution and slaughter of “Los Indios” are worthy mini-treatises on power and politics, on human nature and on ideology and injustice. What are you waiting for? 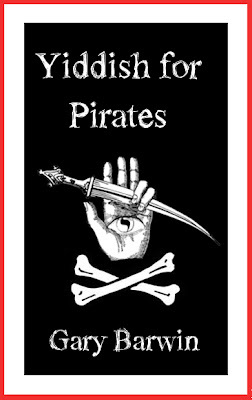 Follow the link to find some definitions of many of the Yiddish words that are used in Yiddish for Pirates. But maybe you’re a maven and already know them all, and not some poor shmuck who can’t make head or tail of this farkakteh list. Here’s a song inspired by Yiddish for Pirates! 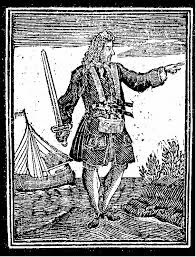 The marvellous Tor Lukasik-Foss (AKA Tiny Bill Cody) wrote a song inspired by Yiddish for Pirates. He’s so brilliant he wrote it before he’d read the book. That’s ok. I liked his song before I’d heard it. 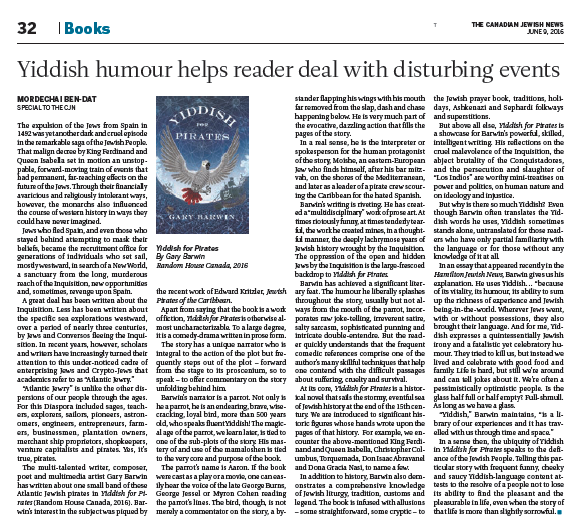 I write in the Hamilton Jewish News about some the sources of the novel including Yiddish, the Shalom Village retirement home and walking my dog. One of the Sources of the Novel. My Yiddishified version of a great speech by Edward “Black Sam” Bellamy is reported to have given and a link to the original. Though you are a sneaking puppy, and so are all those who will submit to be governed by laws which rich men have made for their own security; for the cowardly whelps have not the courage otherwise to defend what they get by knavery; but damn ye altogether: damn them for a pack of crafty rascals. 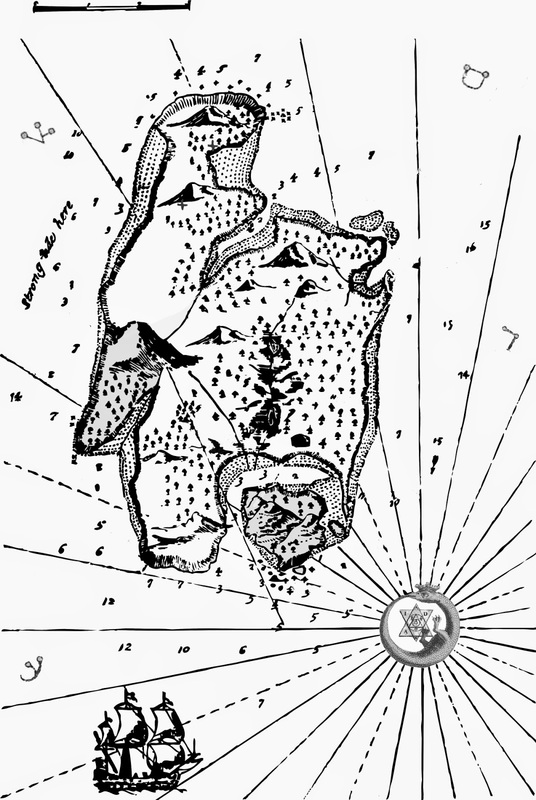 Some thoughts about trying to create a treasure map for the novel. An excerpt from Bartolomé De las Casas’ contemporaneous account of the genocide of the natives of the Caribbean containing many extraordinary passages of brutality told in remarkably vivid language. What is a Book? The Frozen Pirate. 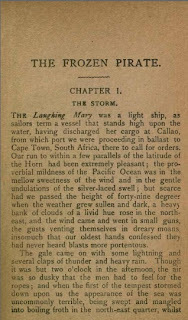 I write about some of the sources of the novel and particularly, The Frozen Pirate by W. Clark Russell. I speak about all the book from Project Gutenberg that I read and the audiobooks from Librivox.com. Also, I wonder what is a book? What are its borders? What defines its “thingness”?